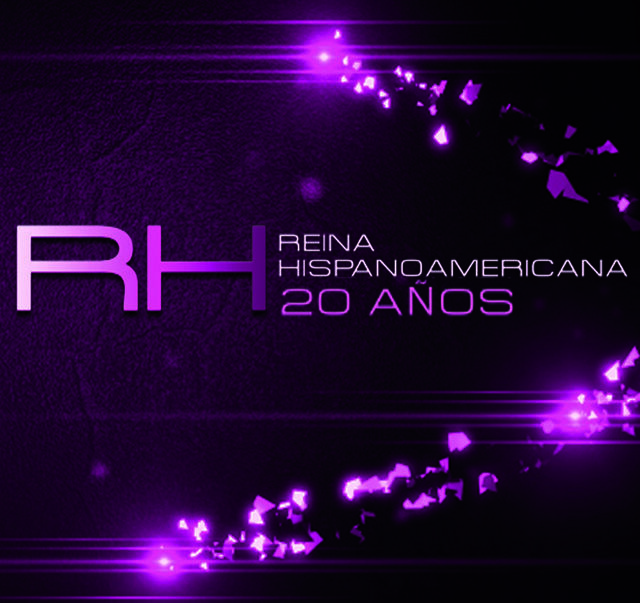 Reina Hispanoamericana 2010, The 20th Reina Hispanoamericana Beauty Pageant will be held in Santa Cruz, Bolivia on November 24, 2010. 22 contestants will compete in the event. Adriana Vasini, Miss Venezuela will crown her successor at the end of the competition. 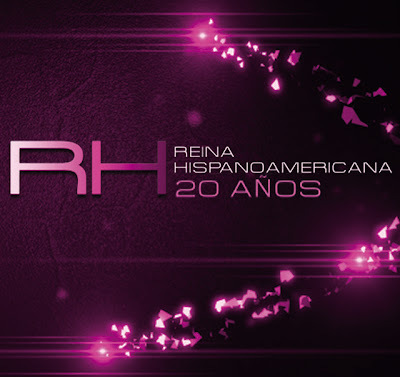 The 22 contestants were formally presented to the media on November 15, 2010. During their stay in Bolivia, the contestants will visit La Paz, Bolivia for video shots that will be shown during the pageant on November 24, 2010 including the shots taken in Santa Cruz. Anónimo miércoles, noviembre 24, 2010 10:57:00 p.m.